WHAT IS THE SIZE OF THE ISLAND AND HOW MANY RESIDENTS ARE THERE? 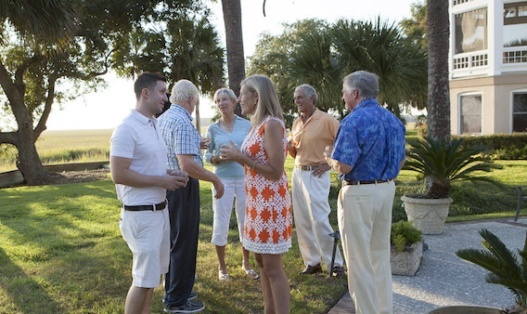 The Landings on Skidaway Island is approximately 4,566 acres with approximately 8,500 residents. The total number of residential lots on the island is 4,422, and approximately 4,000 of those have completed homes or townhomes on them. Our residents come from all over the country and include working couples, singles, families with children, and retirees. SIX GOLF COURSES! BUT WHAT IF I DON’T PLAY? 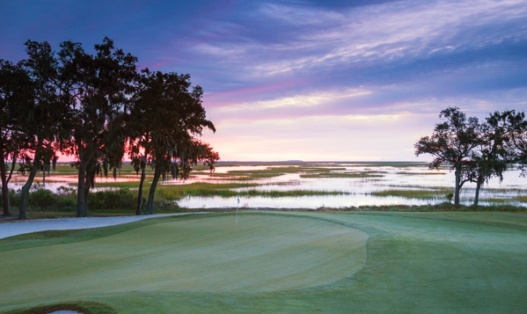 The Landings is the “Island of Much More,” offering many alternatives to golf. 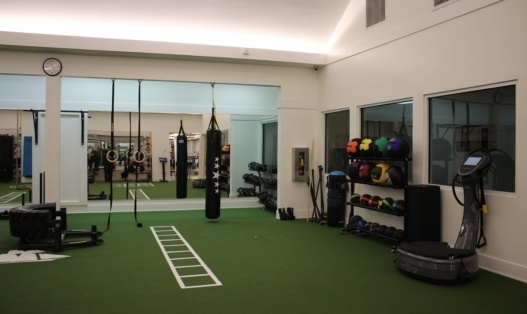 Take advantage of our world-class fitness center with classes tailored to meet everyone’s needs and skill levels. Tennis, kayaking, cycling, fishing, and sailing are just a very small sampling of the types of activities available for maintaining a healthy lifestyle. It’s not all physical though. 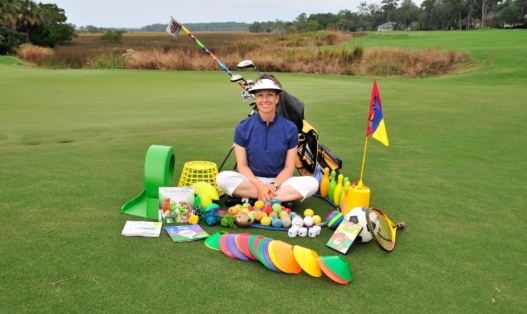 The Landings offers so many opportunities to develop your interests. Work on your bridge game, learn new photography skills or volunteer with social organizations in the community. There is absolutely no reason to be bored. Of course, if you don’t play golf, you just may have your interest peaked upon arrival. 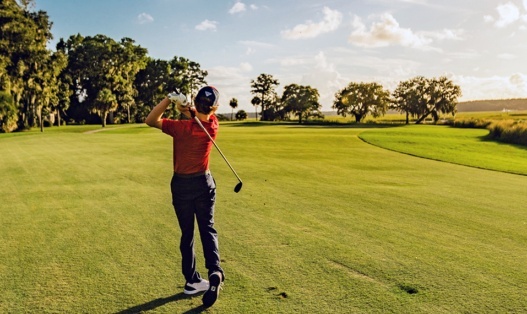 Many non-golfers join what we refer to as the “farm team” to learn the game in a fun, stress-free setting. Grab your flip-flops and sunscreen. Savannah’s Tybee Island, located 18 miles east of Savannah and 35 minutes from the Landings, is a popular destination for all. Here you can enjoy the natural beauty of one of the South’s most popular beaches. Want your own private beach? 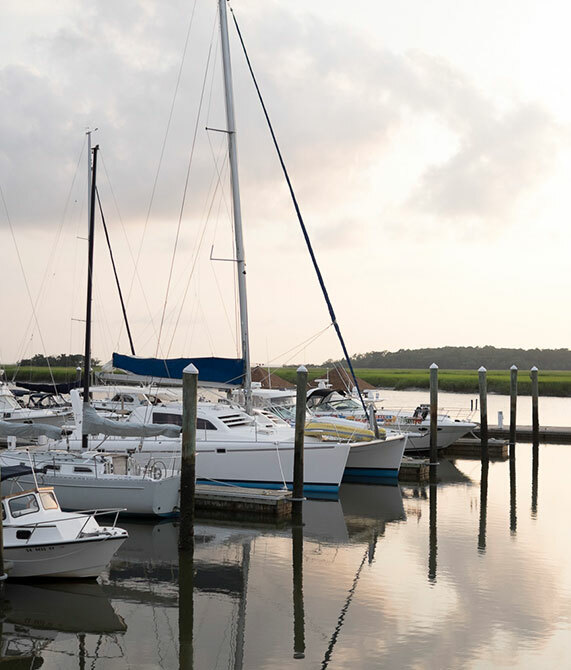 Head out by boat for a four nautical mile trip from one of The Landings two marinas to either Wassaw or Ossabaw Island. This is a memorable experience for residents and guests alike. HOW FAR IS IT TO SHOPPING AND DINING? Unlike many “destination” communities, you don’t need to drive a long way to find basic shopping and services — and a whole lot more! The Village on Skidaway Island features a full grocery store as well as places to get wine, gifts, and many other services. Venture anywhere from 5 to 20 minutes up the road and you’ll find a full range of shopping opportunities, from national chains and superb local boutiques unique to Savannah’s downtown. The Landings Club has a strong full range of dining options within the community at its four clubhouses and dining facilities. Landings residents also enjoy heading downtown for a diverse and ever-expanding array of fine restaurants – many of which consistently receive national recognition. WHAT ARE THE HOME PRICES AT THE LANDINGS? WHAT DOES THE COMMUNITY DO TO PROTECT PROPERTY VALUES? The Landings is effectively governed by a debt-free homeowners association, whose governing board is elected by the residents. 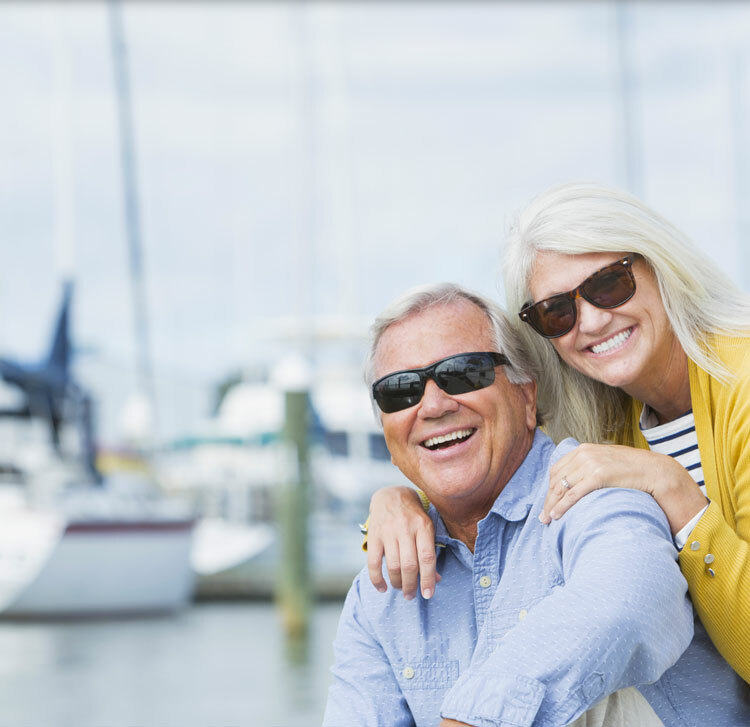 The Landings Association performs a variety of valuable functions for the community that protect value, including common area maintenance, 24-hour gated security, architectural review, and others, all for a comparatively low annual fee paid by all property owners (approximately $1,790 a year). The Landings Association also is the sole shareholder of our on-site marketing and real estate firm, The Landings Company. The Landings Company lists and sells the majority of properties in the community, and supports community property values by investing in marketing and advertising efforts. I AM NEW TO THE AREA. HOW DO I MAKE FRIENDS? Making friends here is easy — and the wildly popular “Landings New Neighbors” spearheads friend-making opportunities with dozens of monthly events. Read more » and get a sense of how full your calendar and your life can be. 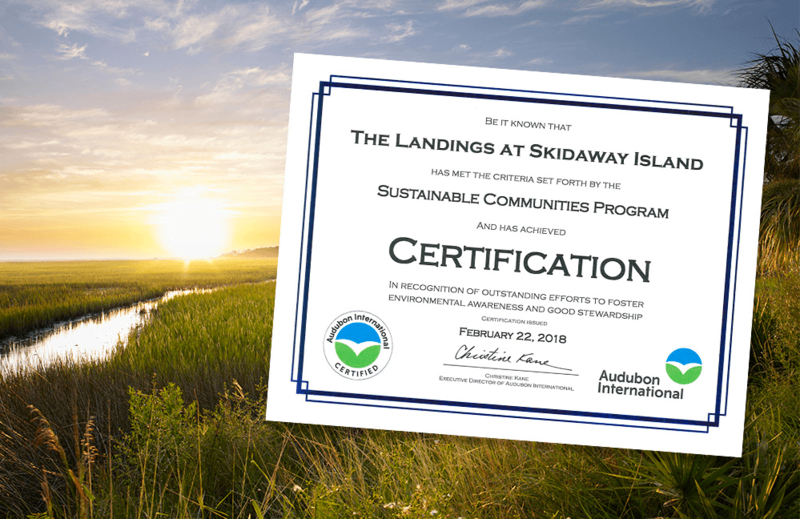 The Landings also has over 100 self-organized groups, from the largest single-site women’s golf organization in the country to a variety of nature and sustainability groups who partner with the Audubon Society. Interested in staying connected with people from your old home town? Join up with any number of State organizations or international clubs. In the Savannah area there are also an abundance of houses of worship covering a wide variety of faiths, including five churches located on Skidaway Island. 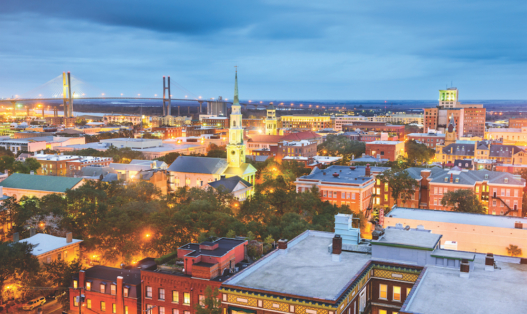 As one of the most vibrant cities of the south, Savannah has a full slate of opportunities for folks to get involved — and Landings residents have been eager to help and lead. 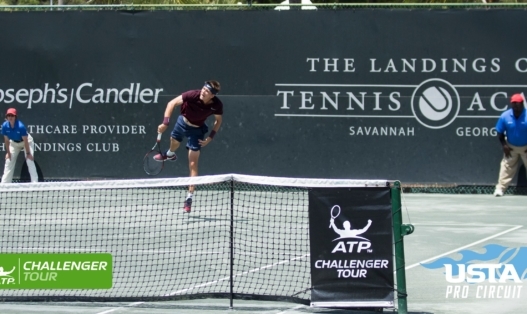 Our residents are well represented amongst the various cultural, event and charitable organizations in Savannah. I LIKE TO TRAVEL – IS THE LANDINGS CONVENIENT TO AIRPORTS AND INTERSTATES? Savannah / Hilton Head International Airport is approximately 29 miles from the island, so travel time is about 40 minutes. The airport is serviced by American, Air Canada, Delta, Jet Blue, United and Allegiant. Traveling by car? Savannah is located at the junction of the north-south route of I-95 and the east-west route of I-16, making travel by car very convenient for residents and visitors. .
HOW FAR IS IT TO THE NEAREST HOSPITAL? Savannah is home to three major hospitals (including one of the four Level 1 trauma centers in Georgia) Memorial Health, and St. Joseph’s/Candler, are on our side of town — a big reason why so many physicians call The Landings “home.” They are approximately 10 miles from The Landings via the Diamond Causeway and the Truman Parkway. An active First Responder Team, The Landings’ roving security patrols, and two on-island firehouses assist in emergencies. IS IT TRUE THAT GEORGIA OFFERS FREE TUITION FOR SENIORS AT STATE COLLEGES AND UNIVERSITIES? Seniors seeking to continue their education can pursue degrees and non-credit course at area colleges. Tuition at state colleges and universities is free for those 65 and older. Local state schools include: Armstrong State University, Savannah State, Georgia Southern, Savannah Technical College, Savannah Law School, and Georgia Tech Savannah. Of course, there are also continuing education opportunities offered at the globally recognized Savannah College of Art & Design (SCAD). Although it is not the specific formula used by Chatham County — multiply the purchase price of the property by between 1.0% and 1.2% and the resulting figure will be very close to the annual property tax bill total. Concerned about being taxed out of your dwelling? Home-owning seniors living in Chatham County are protected by legislation that freezes residential property assessments by automatically raising homestead exemptions to match increases in values for as long as a resident owns his or her home.